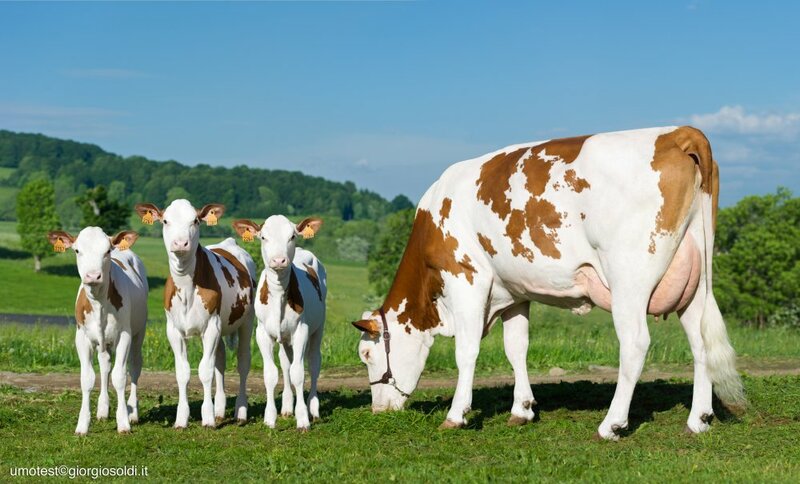 Organised by the Montbeliarde Society, in conjunction with Lely Center Eglish and Dovea Genetics, the event will be hosted by Newtownstewart dairy farmer and businessman Trevor Wilson from 14 Bunderg Road, BT78 4NQ, from 11am to 3pm. Mr Wilson’s 65-cow Sawl Herd was established in 2016, and is one of a small number of pedigree Montbeliarde herds based in Ireland. Making it even more unique is the fact that cows are managed in a robotic system and are producing an average yield of 10,500 litres at 4.1% butterfat and 3.45% protein. Farming started as a hobby for Greenmount College graduate Trevor Wilson, who now operates the pedigree dairy enterprise alongside a successful construction company. “I was interested in farming from an early age, but there is no history of farming in the family, and our small holding couldn’t sustain a farm business,” explained Trevor who gained most of his practical experience and knowledge working on a neighbouring farm. Formulated by FarmGate Nutrition, the TMR diet comprises of grass silage and wholecrop barley mixed with a 24% protein blend. Cows also receive a 20% protein nut in the robot, fed to a maximum of 11kgs per head per day depending on yield. For further information contact Jim Irwin on tel: 07827 884639, or Pearse McNamee on tel: 00353 868106474.